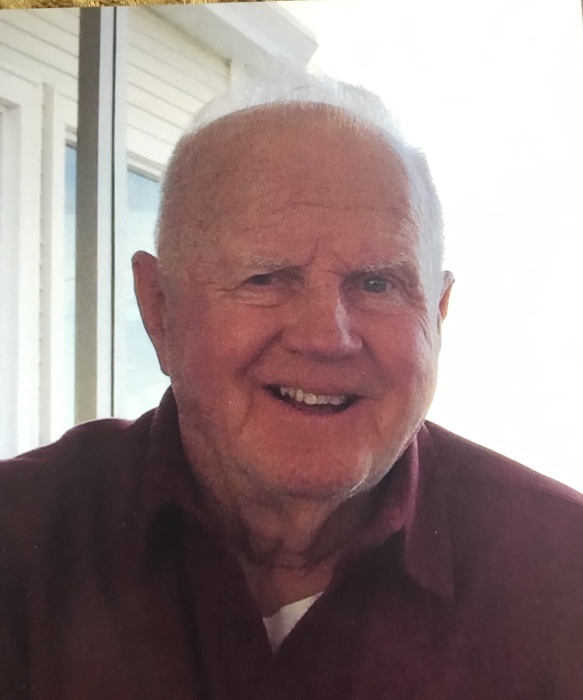 William "Bill" Balfour, of Halifax, passed away April 4, 2019 at the age of 85. Born March 14, 1934 in Weymouth, MA, he was the son of the late Wyman and Flora (Smith) Balfour. He was predeceased by his sisters, Margaret (Balfour) Lemme, Flora “Betty” Balfour and his brothers, N. Wyman Balfour and Robert Balfour. He is survived by his sister Priscilla Balfour of Napoleon, Ohio. Beloved husband for 63 years to Ann (Schatz) Balfour of Halifax; loving father of Carol (Balfour) Waterman of Halifax; William Balfour, Jr., and his wife Jenny of Bridgewater and James Balfour of Durham, ME. Dear grandfather of Robert Balfour of Lisbon, ME; Heather Balfour of Durham, ME; Sandra Waterman of Halifax; Mikayla Balfour of Bridgewater and great-grandfather of Harper Balfour. Also survived by his brother’s in-law, sister’s in-law and many nieces and nephews. Bill was a talented carpenter who built 4 beautiful homes for his family in East Bridgewater and Halifax. He worked for Richard Tibbetts for many years building homes throughout the South Shore area. Bill loved the outdoors and could often be seen on his tractor in his large yard or walking his dog. He was an avid Red Sox fan. Family and friends are invited to a memorial service with a reception to follow on Friday, April 12, 2019 at the Halifax Congregational Church, 503 Plymouth St., Halifax, MA at 2 p.m. In lieu of flowers, please consider a donation to the American Heart Association. Arrangements by Leighton-MacKinnon Funeral Home, 4 W. Washington St., Hanson, Ma. Please feel free to write a memory or condolence for the family on our website.